A remarkable journey from start to finish. In travel & leisure, customers expect a fantastic experience from the moment they arrive on your site for the first time. SaleCycle helps you to make it happen. 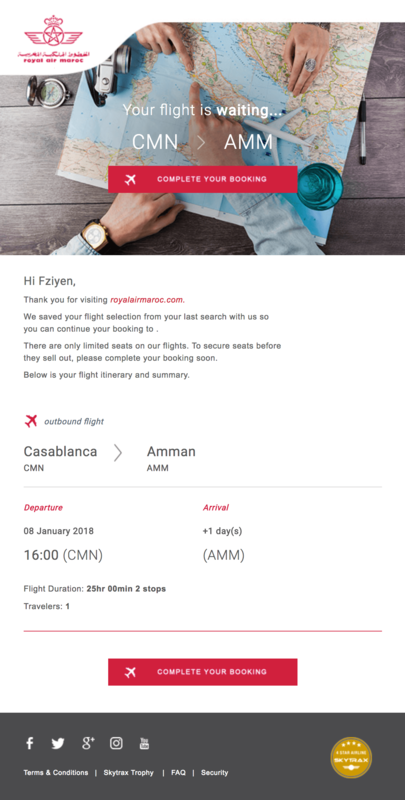 We track your visitors’ online behaviors and deliver personalized messages to influence their experience on your site and drive them to complete their booking. Using your customer’s booking information we can help increase their value to you. 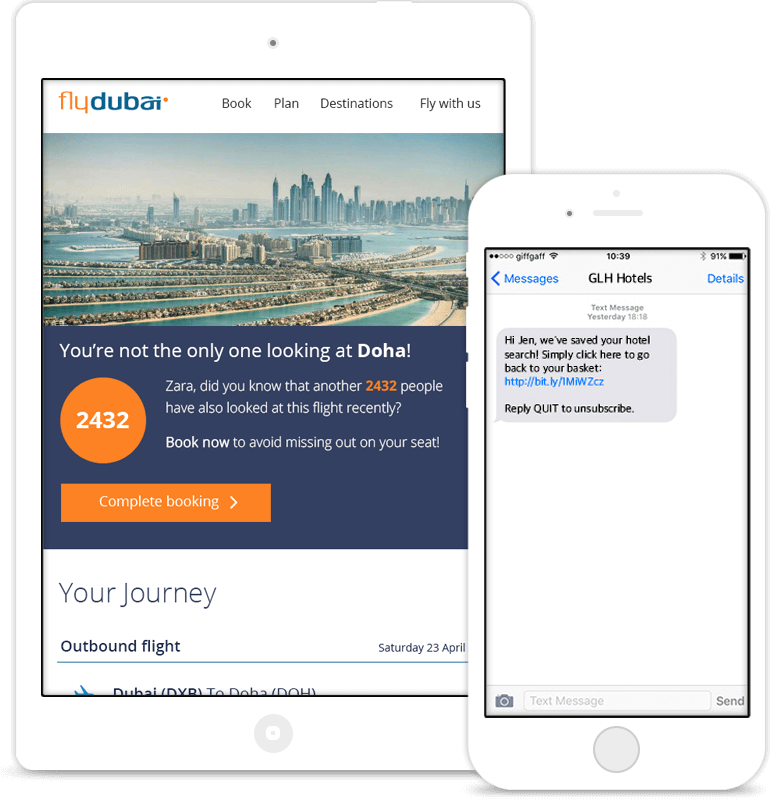 From upgrade and cross-sell campaigns to loyalty scheme signups, we keep your customers engaged long after their initial booking. SuperBreak boosts average booking values by 29%. 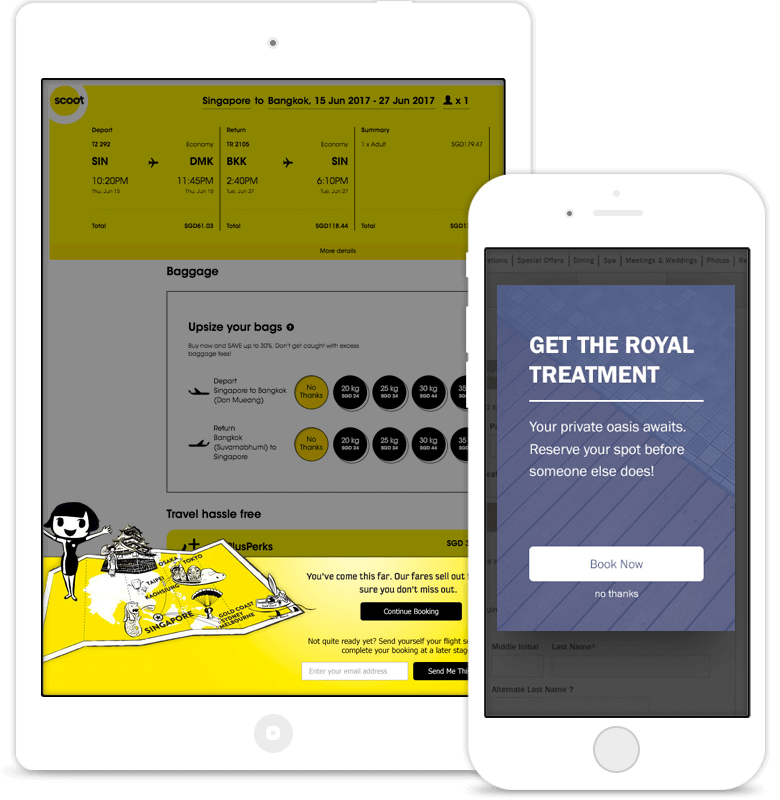 Scoot sees 35% of return visitors completing their booking. 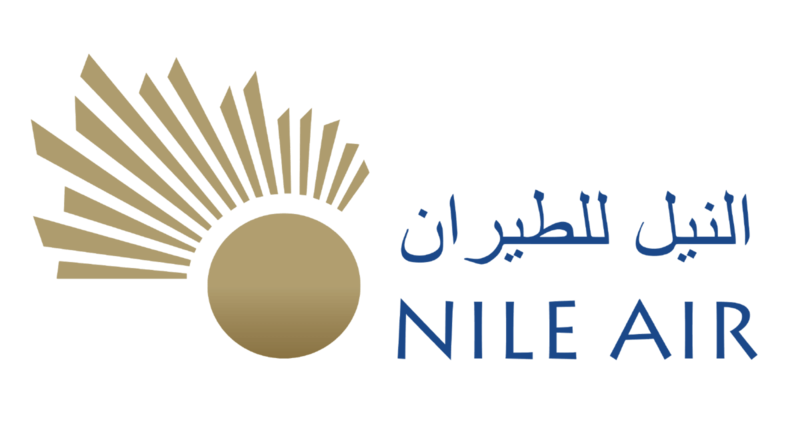 Nile Air increase online sales by 15% with cart abandonment recovery. 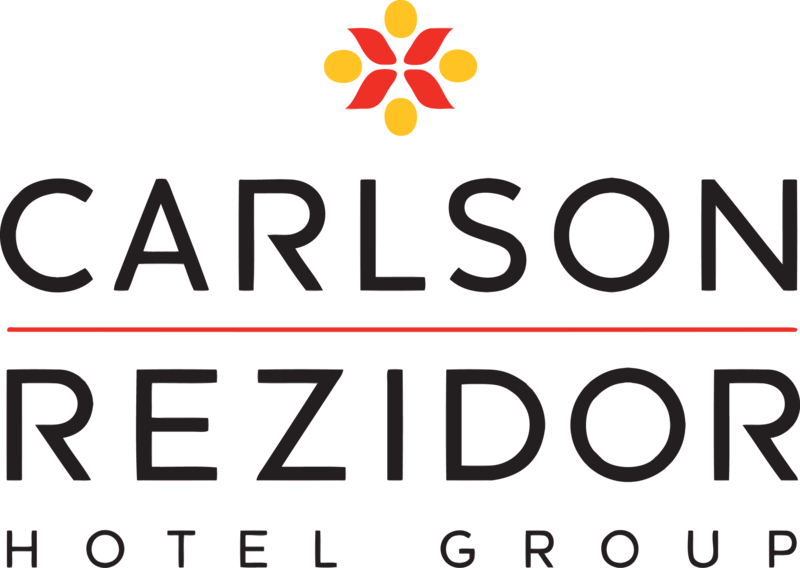 Carlson Rezidor have email open rates exceeding 53%. Thorpe Park increase online sales by 5% with SMS abandonment recovery. See the stories and results from how some of the world’s biggest travel brands are tackling online abandonment. 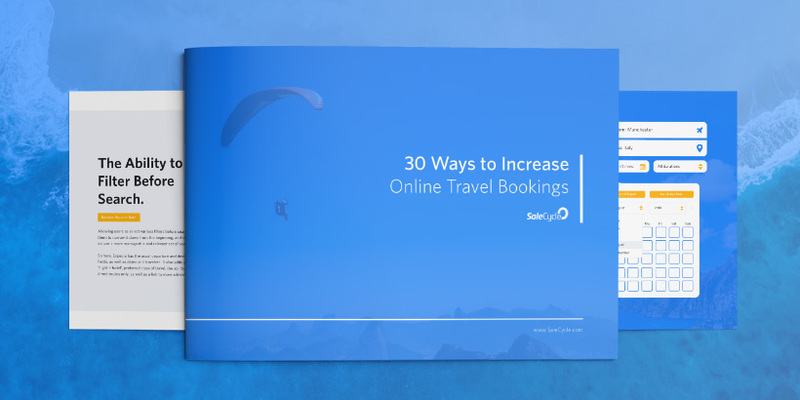 Flip through inspirational email and on-site remarketing designs from the world’s biggest and best loved travel brands. 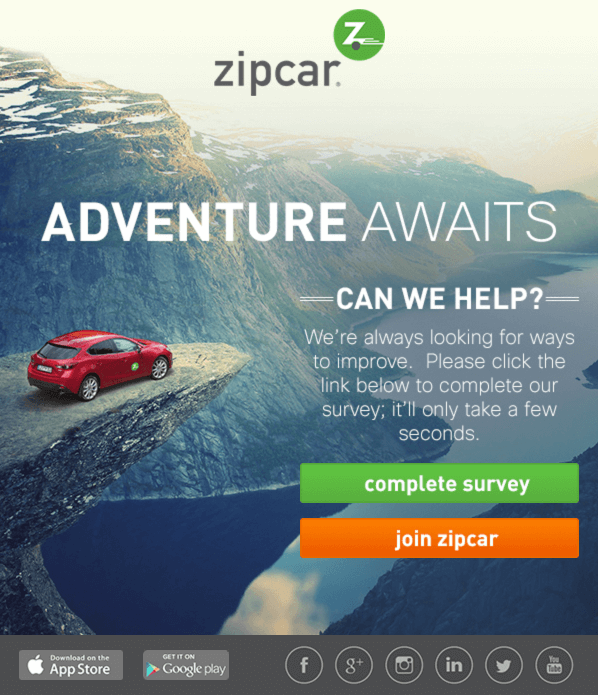 How Do The World’s Biggest Travel Brands Convert Online? 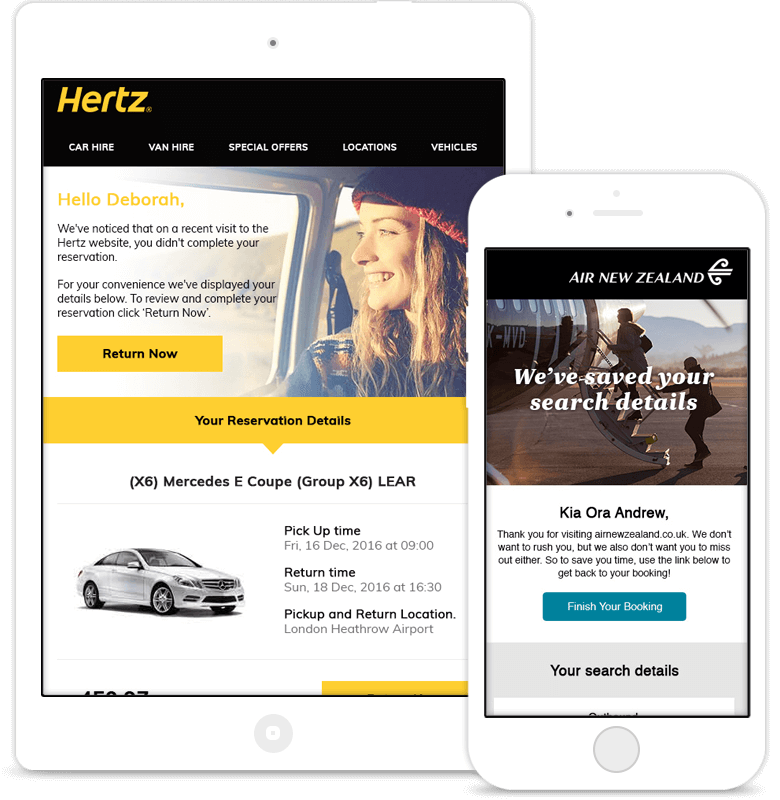 Find out how Hertz reconnect with customers who abandon online. 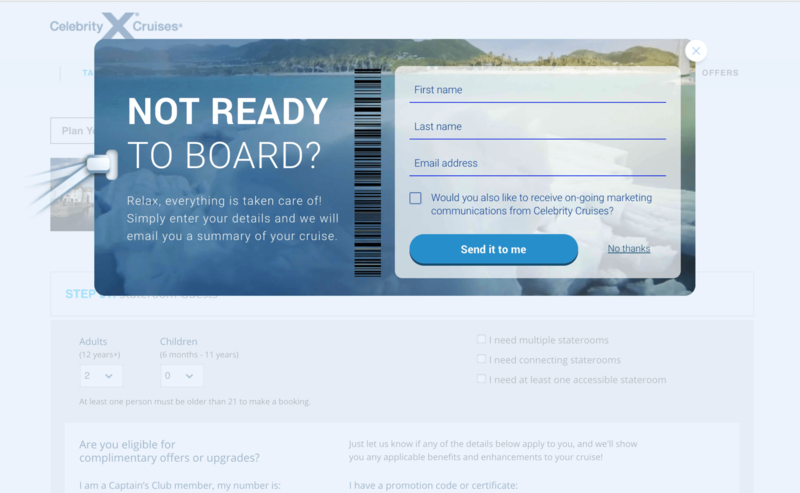 We look closely at abandonment on travel sites, and the reasons behind booking abandonment. We embarked on the first survey of its kind, to ask why it is that we abandon our bookings. 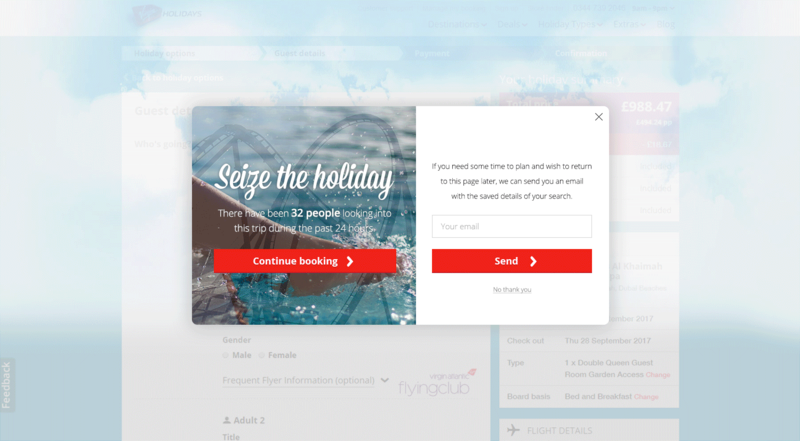 In this post we look at the key ingredients that make online bookings easier for customers.